The Parish Council Pavilion is a modern building sited in Exeter Close adjacent to the Sports Field and Tennis Courts. The facilities include a large hall with tea and coffee facilities. Additionally the changing rooms are used by the Kidlington Old Boys FC under a user agreement. 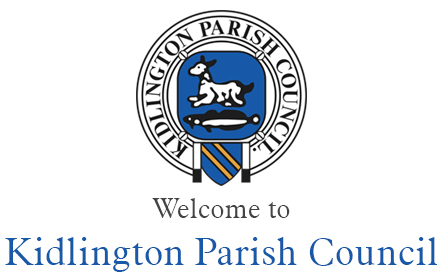 The Pavilion was substantially refurbished in 2009 with money raised from the Kidlington Forum Table Tennis Club. It offers a large light hall overlooking Exeter Close Park. The Pavilion is available to hire Tuesday afternoons and all day Wednesday for a minimum of 3 hours. Please Note: This venue has limited equipment and is most suitable for an exercise or dance class.